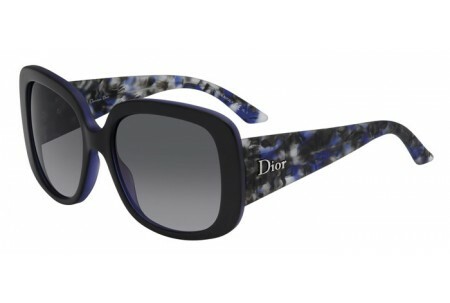 Fashion designer Christian Dior founded his main house of couture in Paris, France in 1946. 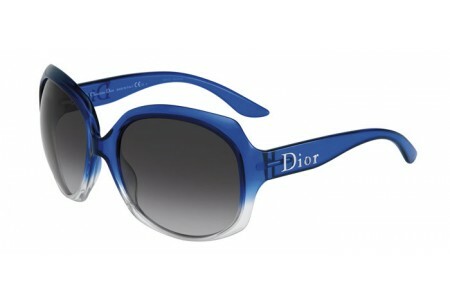 By 1958 he had salons in 15 countries, employing more than two-thousand people. 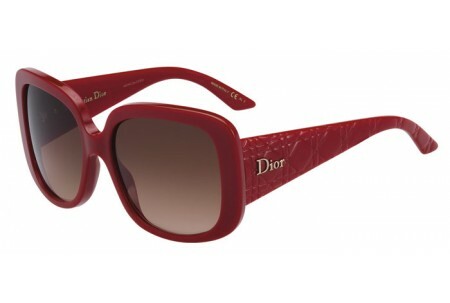 In the 1950's he created the short waistless sack dress and introduced the A-line dress in 1956. This led to the creation of international merchandising labels for gloves, furs, and jewelry and, now, sunglasses. 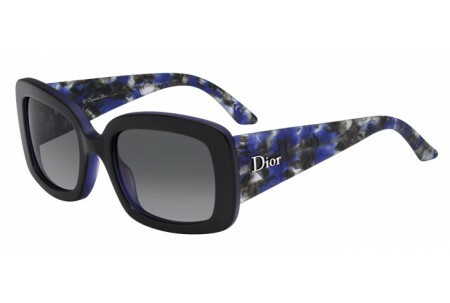 Since the death of Dior, the firm continued under Yves St. Laurent, Marc Bohan, and Gianfranco Ferre. 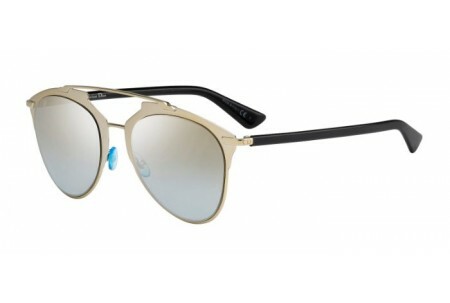 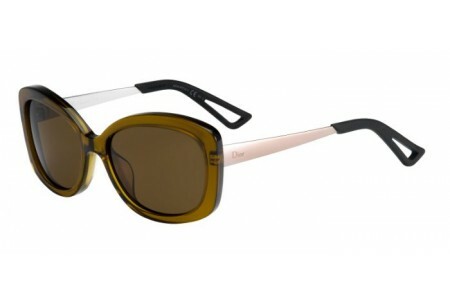 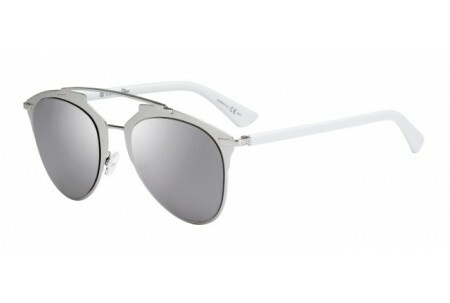 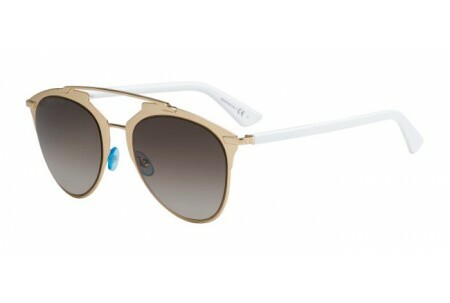 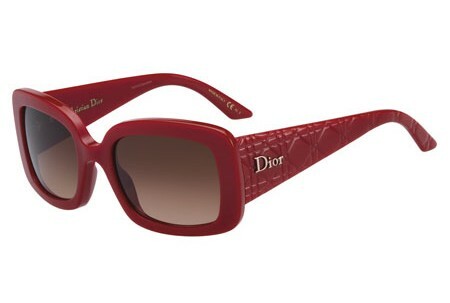 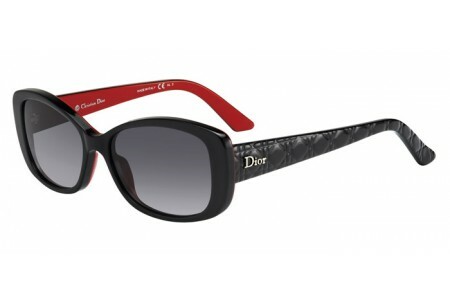 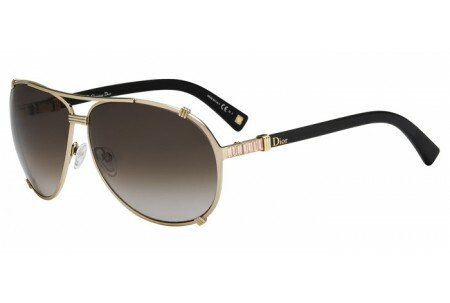 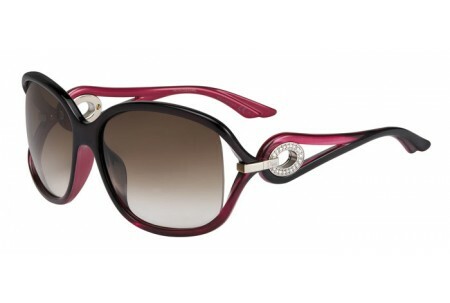 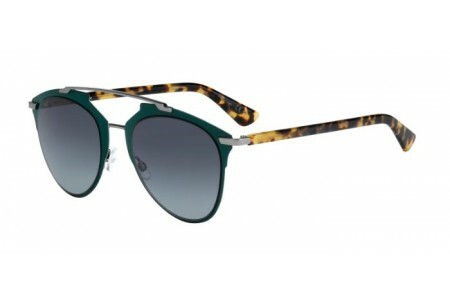 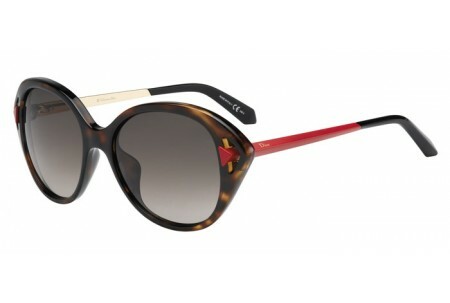 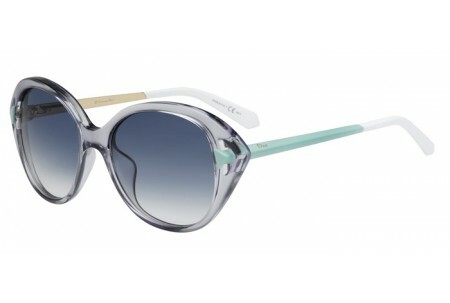 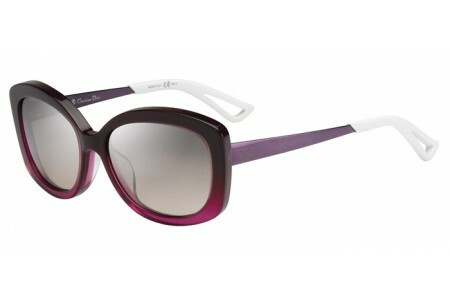 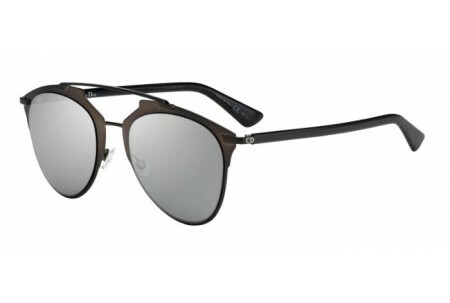 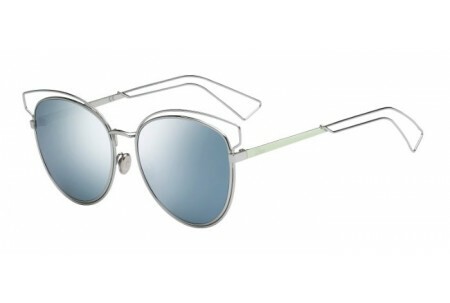 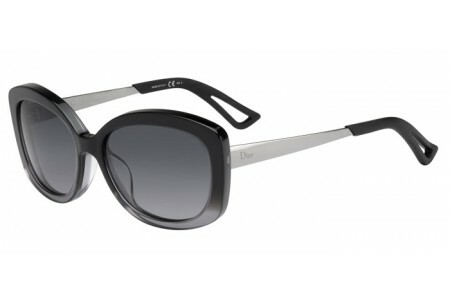 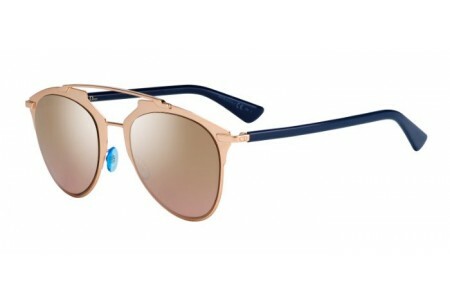 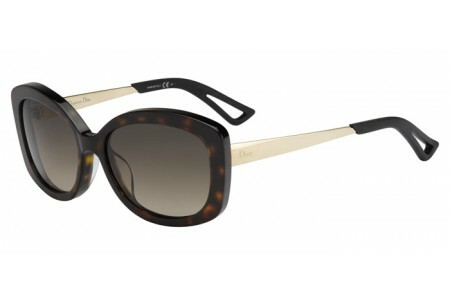 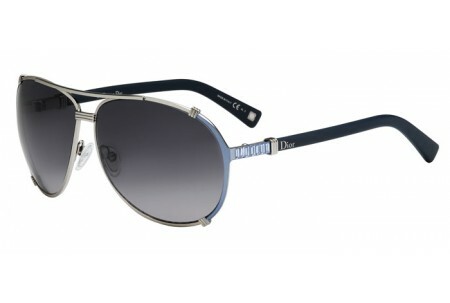 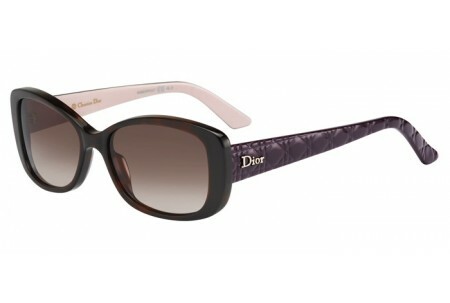 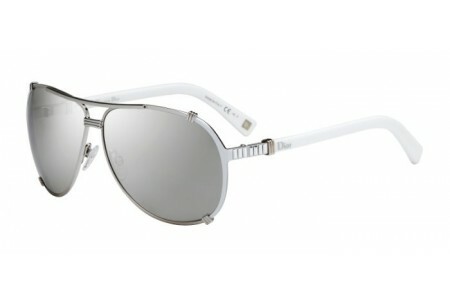 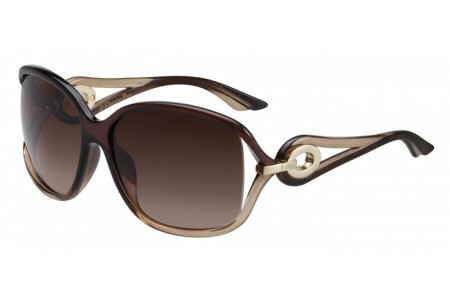 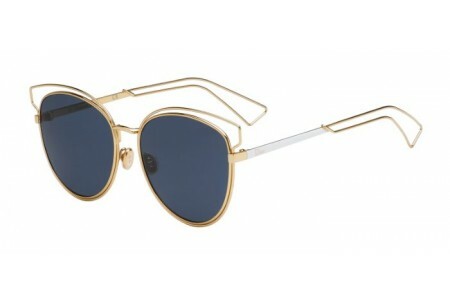 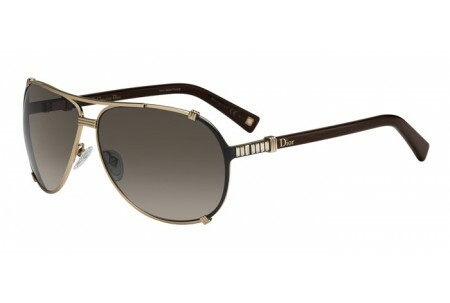 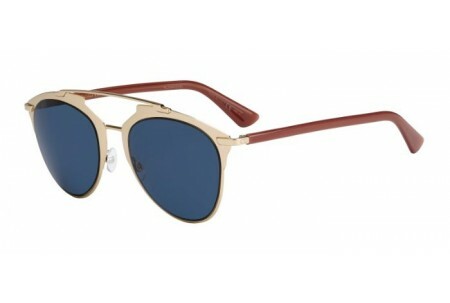 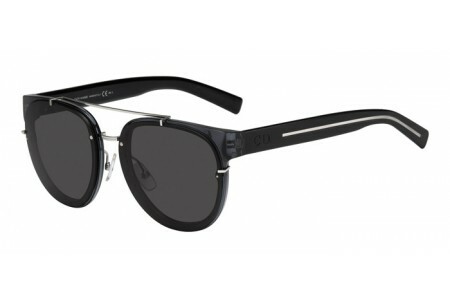 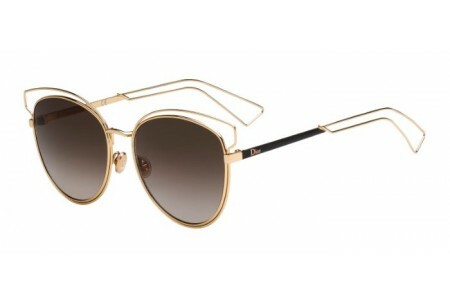 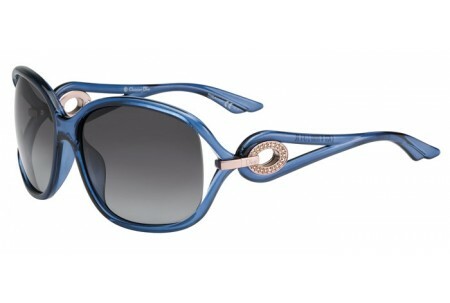 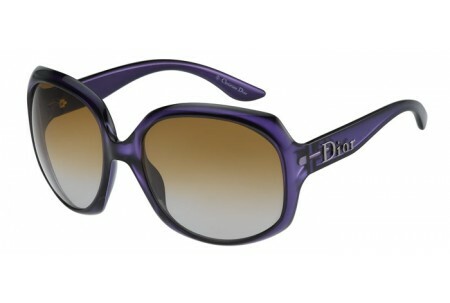 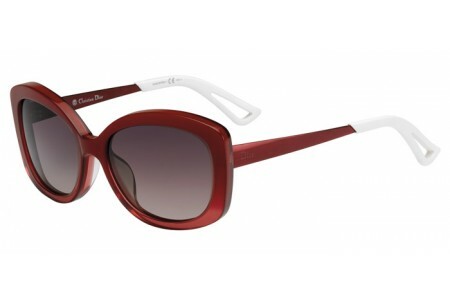 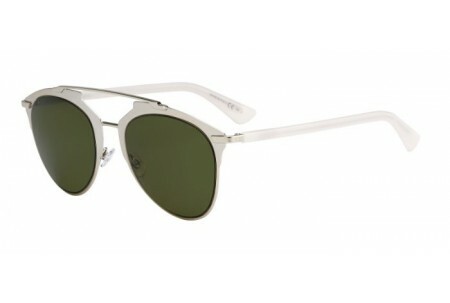 Christian Dior glasses are from the House of Dior and feature fashion-forward and elegant designs. Frame fronts are displayed in flat metal and combination frames. 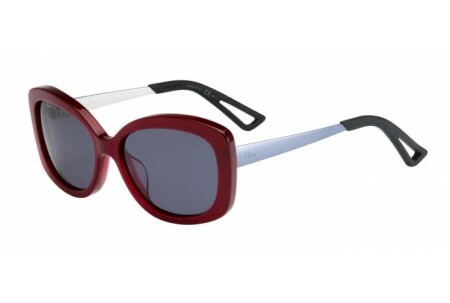 The brand has been modernized to reflect the latest trends in eyeglass fashions.